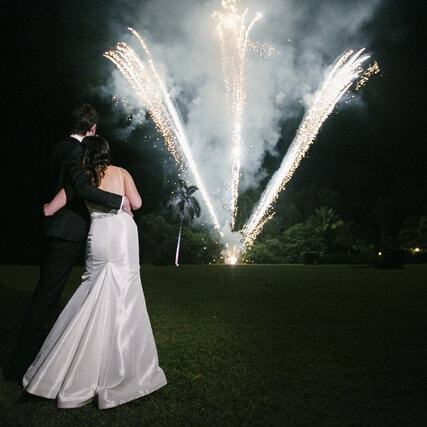 Bali Hai in Mossman is one of the most luxurious wedding venues we have ever seen. It doesn’t have an address and there is no signage on the roads. The venue is exclusively yours to set up as you please – perfect for a wedding. Our very special clients experienced this first hand last August. We were delighted to be part of a special day that will stay in their guests and their memories for ever!